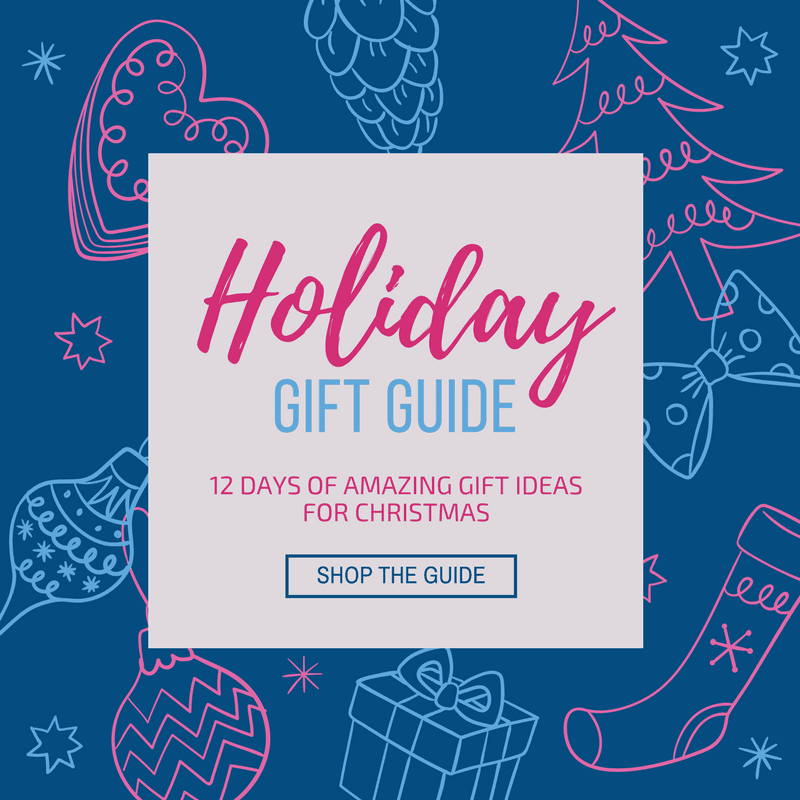 Welcome to Day 7 of 12 Days of Amazing Gift Ideas! From December 1st to December 18th, I’m sharing gift ideas every weekday. These are gifts for you, as well as the men, children, friends, and family in your life. To see all of the past gift ideas, go here. This used to be me. I used to not drink wine, or any alcohol really. 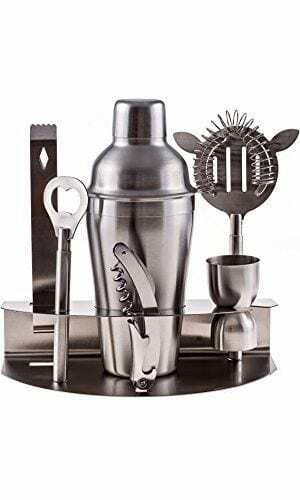 I remember going to a friend’s house who had a home bar and I thought to myself, only women in the movies have home bars! Well, I do drink wine now and I did have a home bar until we moved into our 200 sq. foot RV and the home bar went bye bye. But, I’m still obsessed with all things wine and home bar goodies! I love going on wine tours, like this one in Santa Barbara, and soaking in all the wine language and education I get from the sommeliers. It’s a culture I’ve come to really enjoy getting to know. 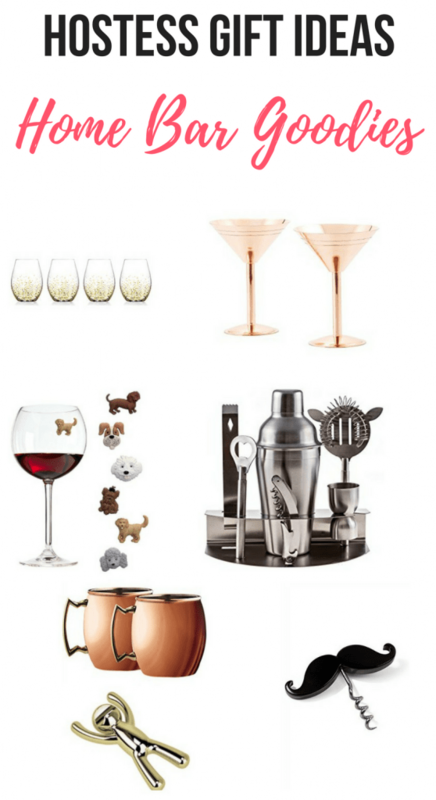 So, I’ve rounded up some of my favorite home bar goodies your wine-loving gal pal will enjoy. Tipsy Tags are the most ‘charming’ way to prevent wine glass mix-ups! 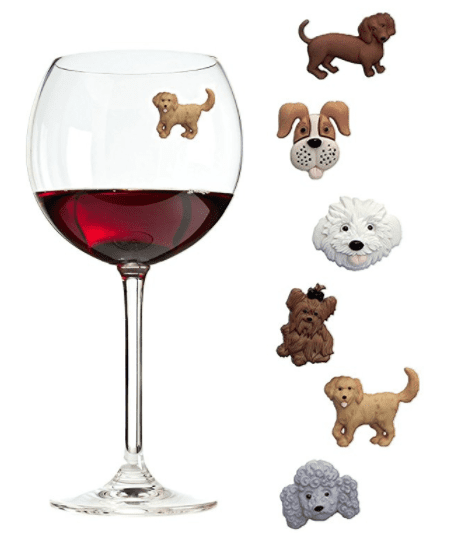 These aren’t your everyday wine charms either. 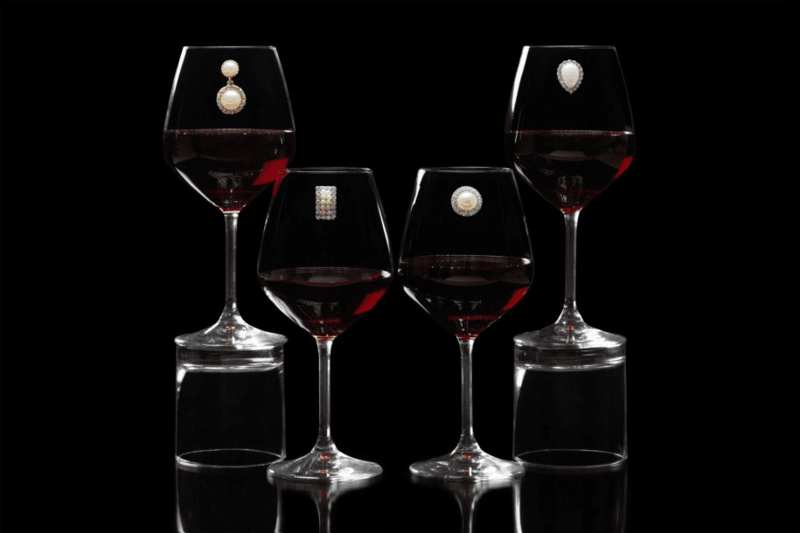 Instead of the traditional wine charm which attaches to the stem of the glass, these incorporate small, super-strong magnets to securely hold charms in place, and will attach to any smooth glass or plastic surface. 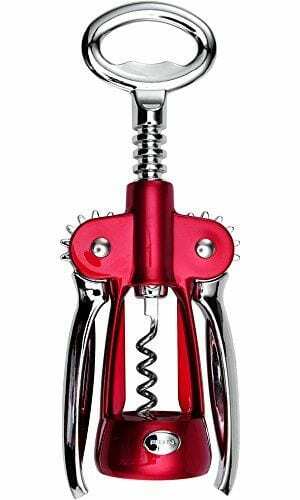 It’s the perfect gift for the wine enthusiast! 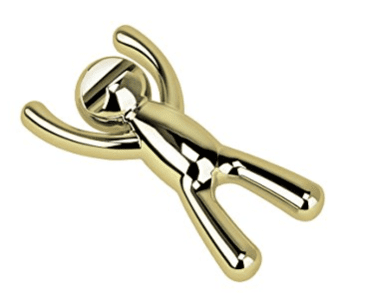 These novelty charms attach safely and securely through any type of glass, including stemless glasses, martini glasses, Moscow Mule mugs and even coffee cups. They look really cute on iced tea or lemonade. When not in use, you can even use them as dog refrigerator magnets. 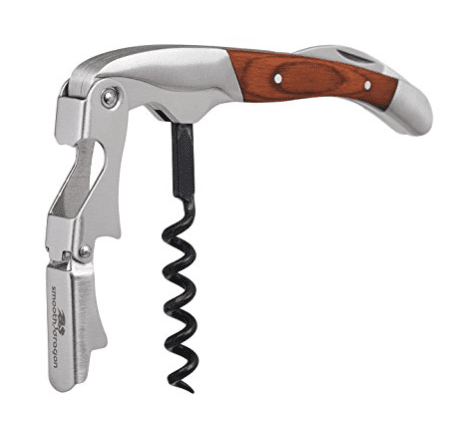 Intricately hand made in Stainless Steel with a beautiful Rosewood handle for comfort and style. 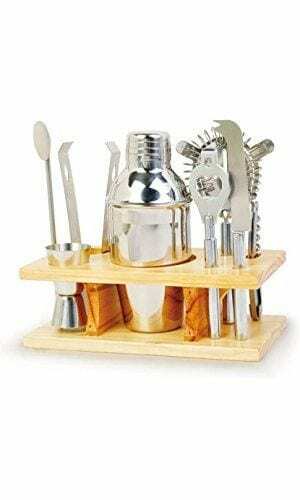 Makes cork removal easy, the worm turns easily into the cork, then just use the top fulcrum to get the cork moving and the bottom fulcrum to ease the cork out! 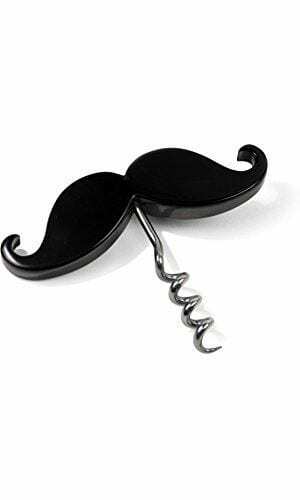 Who doesn’t love a good mustache bottle opener? 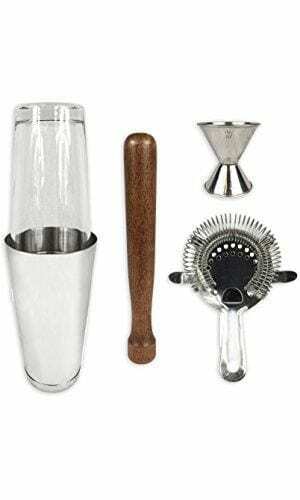 The Drinking Buddy by Umbra opens the bottle with his mouth. 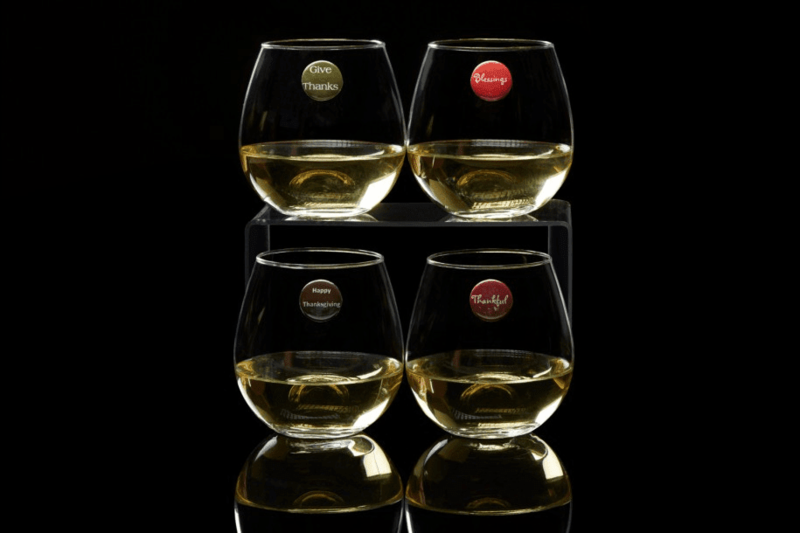 Four stemless glasses with gold detailing. 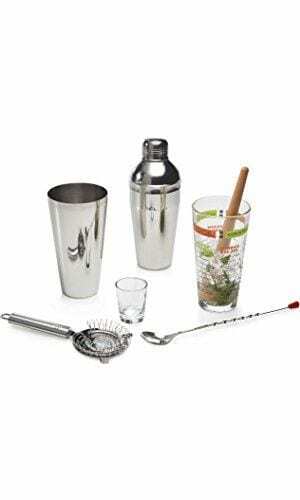 This will add an element of glamour to anyone’s home bar. 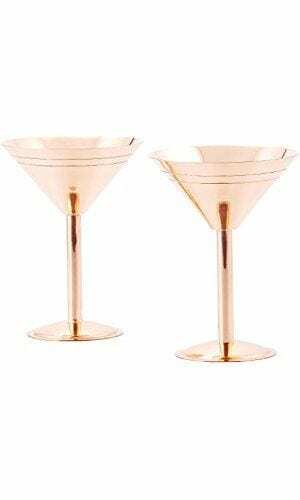 These set of two solid copper martini glasses will develop a cooling film of frost and will keep your cocktails at the perfect, chilly temperature until the last sip. 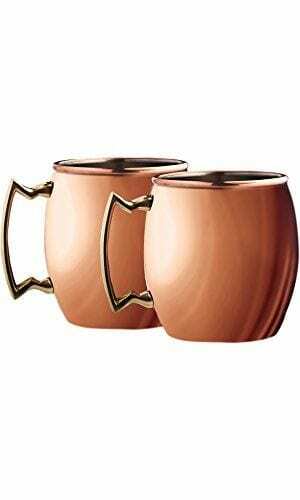 This set of 2 Moscow Mule glasses have an easy to grip handle and feature stainless steel lining with a copper plated exterior. 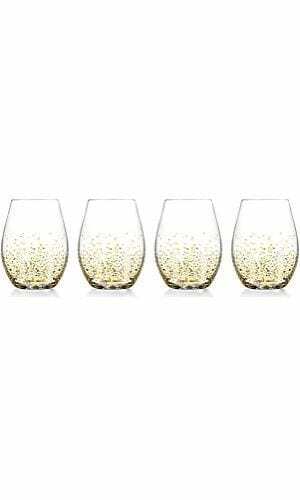 These glasses feature an elegant design with a heavy Pentagon-shaped base for stability. 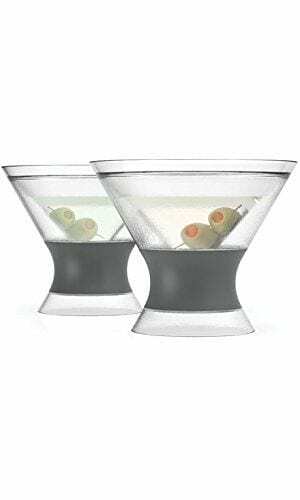 The set includes two Host FREEZE Martini Cups. 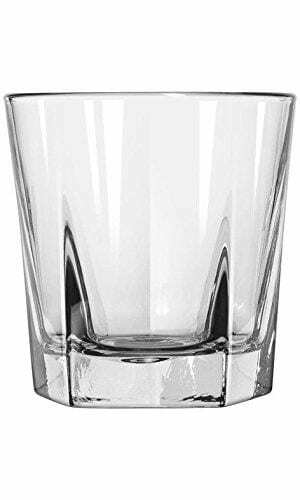 Each cup can comfortably accommodate 9 ounces and will keep your drink between forty-three and fifty-three degrees Fahrenheit. See past days from 12 Days of Amazing Gift Ideas here. Previous article12 Days of Amazing Gift Ideas | Day 6: Fender Play: The Gift That Keeps On Giving + A Giveaway!